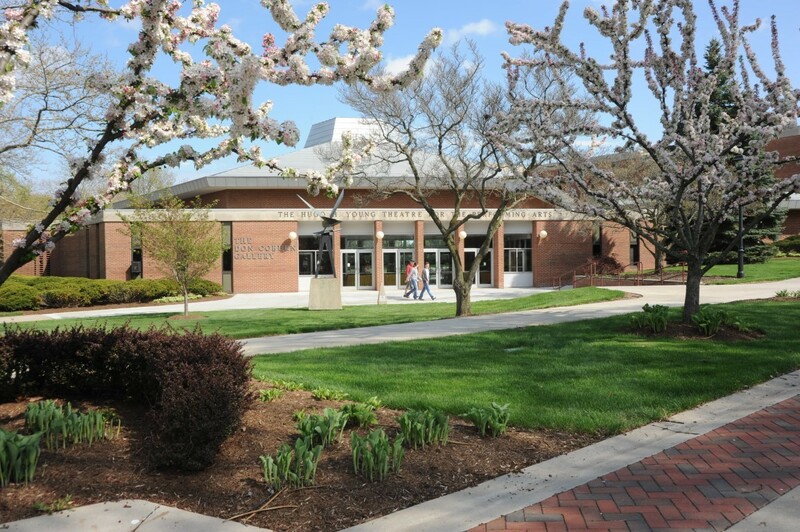 ﻿ Ashland University Hugo Young Theatre - Ohio. Find It Here. Ashland University's Hugo Young Theatre is a proscenium house that seats 724 and is used for many of the Theatre Department's main stage and student productions, the Music Department's major concerts, occasional Ashland Symphony Orchestra and Ashland Regional Ballet performances, and other campus and community activities. The facility is handicap accessible, has free parking, and can accommodate bus tours.